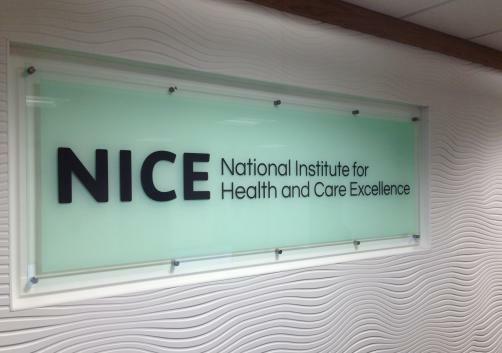 It’s bad news for patients in the UK affected by chronic lymphocytic leukaemia (CLL) as the National Institute of Health and Care Excellence (NICE) has announced its decision not to recommend Abbvie’s Venclyxto (venetoclax) in combination with Genentech’s Rituxan (rituximab) for use on the NHS in the treatment of relapsed or refractory forms of the disease in adults, with the publication of its draft guidance. NICE’s guidance states that clinical evidence supports the ability of the combo to extend progression-free survival compared to the now-rarely used combo of bendamustine plus rituximab, but no firm conclusions can be drawn between its efficacy and standard of care ibrutinib with rituximab, so the benefits cannot be accurately ascertained. Thus, the organisation cannot make a solid call on the combo’s cost-effectiveness. Taken orally once daily with a gradually increasing dose from 20mg to 400mg over the first 5 weeks of treatment, the list price for a 112-pack of venetoclax stands at £4,789.47. CLL is one of the most common forms of leukaemia, and rarely affects those under the age of 40. There are around 3,500 new cases of the condition each year in the UK, with 1,008 CLL-related deaths recorded in 2016. The organisation has passed its draft guidance onto stakeholders and is inviting comments on the decision until 16 November.